What role does an onlooker have in a scene? Is he responsible for the things he sees? 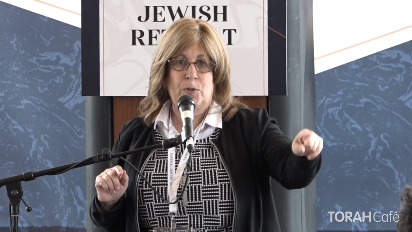 Discuss a bystander’s obligation, through the lenses of Judaism and psychology. 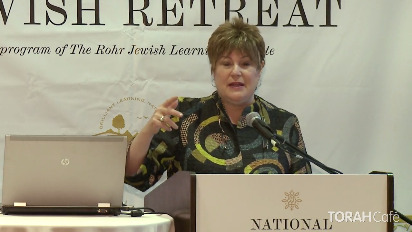 This lecture was delivered at the 13th annual National Jewish Retreat. For more information and to register for the next retreat, visit: Jretreat.com. How does spirituality come into play when dealing with addiction recovery? What are the 12 steps to recovery?.